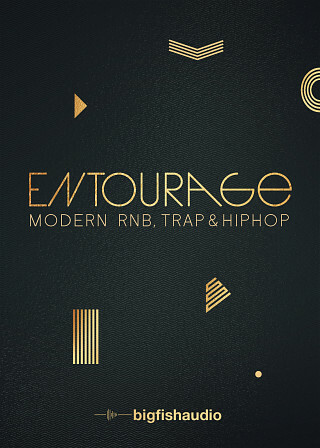 Entourage: Modern RnB, Trap and Hip Hop captures the very essence of the modern urban sound. 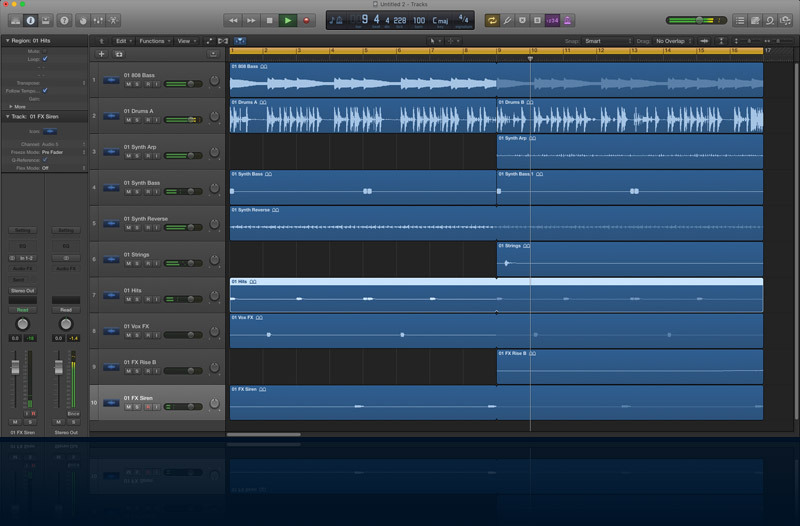 This massive library of 50 Construction Kits provides every element needed to create hit tracks from scratch, and augment existing tracks with the perfect ingredients. 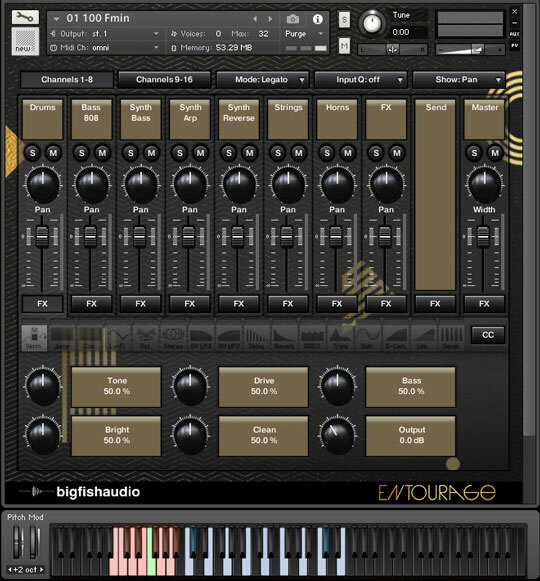 Whether you need one-shot drum samples and full drum stems or massive 808 subs and catchy synth hooks, Entourage has everything you need to get the job done quickly, easily, and with flexibility. Kit Combos - Each patch contains all the loops from the main body of the track to create quick and easy arrangements. 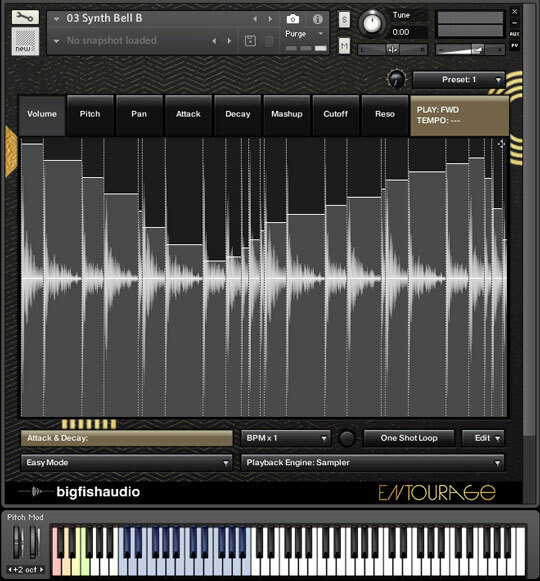 Modulation Keys are located in the C0-C1 octave range, and loops start at C2 on the keyboard. 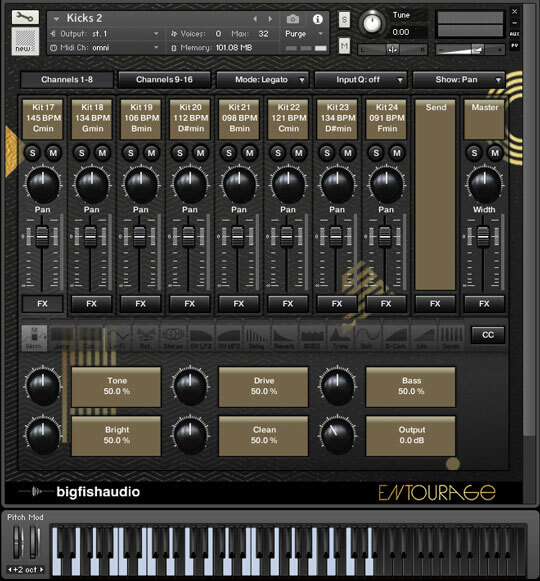 Drum Kits - These patches include all multi-track drum loops (starting on C2) and all single hits (starting on C4), giving you complete access to create your own custom drum parts. 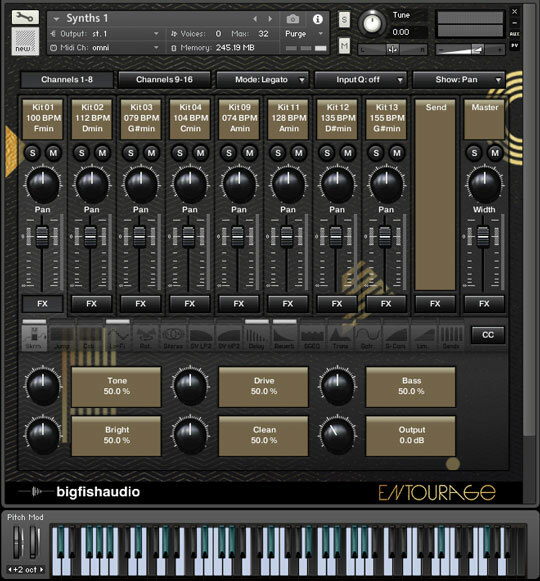 Demo Patch - One patch is included containing each kit's full mix file for easy previewing. 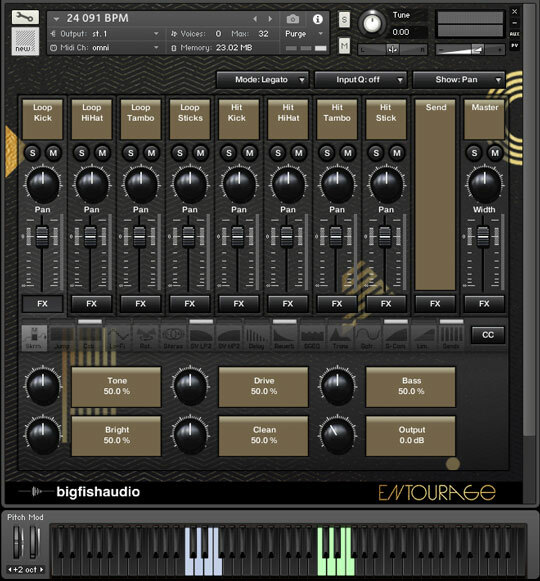 The Following End User License Agreement is included with Entourage: Modern RnB, Trap and Hip Hop. 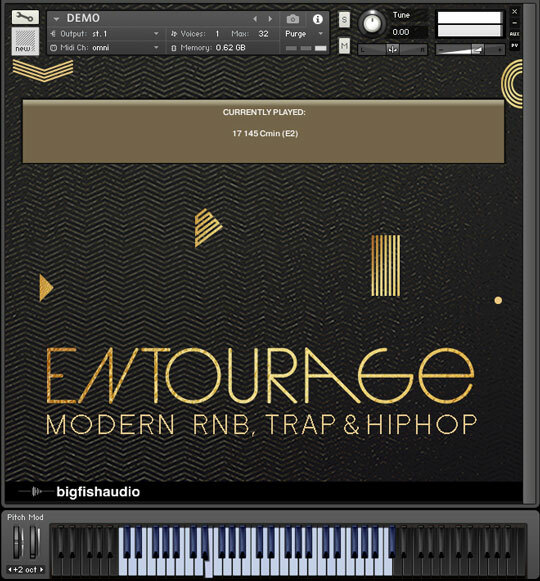 This License is only valid for the individual who has purchased an unopened, new and lawfully made copy of Entourage: Modern RnB, Trap and Hip Hop from a dealer or distributor authorized by Big Fish Audio.